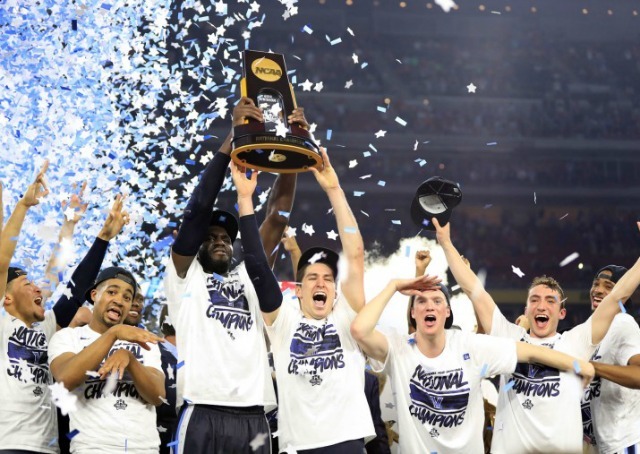 Last week I wrote about how excited I was that my school's basketball team was going to the Final Four, well we won that game and on Monday night we won the National Championship too! This week has been a complete whirlwind because of the win and it has been so, so, so much fun! The energy on campus is indescribable and has been amazing. We actually got off school on Tuesday to celebrate and welcome the team back, and classes were canceled for tomorrow too for a parade for the team. This has definitely been one of the best parts of my college experience and something I'll always remember! This article from Byrdie has five great tips for super easy ways to style and take care of your hair. Byrdie went straight to the source for these tips and hit up five supermodels with gorgeous hair! I'm really loving these tips and can't wait to try them out. The reaction of late night television hosts' to Villanova's big win are absolutely hysterical. If you're looking for a good laugh this is a must watch! 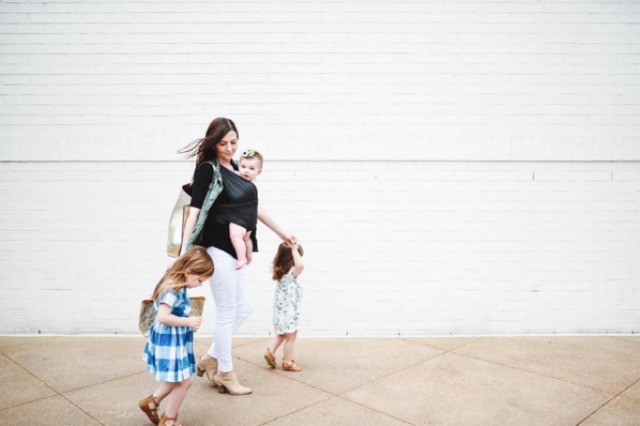 Jessica Garvin of Little Baby Garvin has been one of my favorite bloggers for quite some time. She is seriously #momgoals and has the cutest little daughters. This week she made her Snapchat public (@jessicagarvin) and has great posts. I always think it's super fun to see the behind the scenes real lives of bloggers and Jessica shows that with her Snapchat! 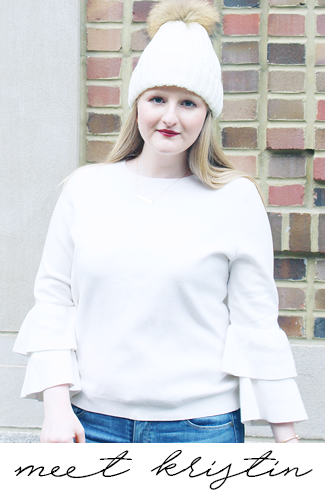 Yesterday my Mom and I stopped into Old Navy "just to look around," but we each landed up walking away with a few purchases because there were so many cute pieces. I did some damage and got two pairs of shoes (here and the other pair isn't online), two rompers (here and here), two sweaters (here and here), and a tote bag (here) all for a little over $100! These flats were my favorite purchase and a steal at only $19.97! I can see myself wearing these all spring and summer long and am really hoping it's warm enough next week to wear them. I need to check out those 5 lazy girl hair tips! I am all about finding ways to have good hair without spending the time on it haha! Old Navy always has great deals, love those flats. I'm sure Villanova is going crazy...HOW FUN! Enjoy your weekend!